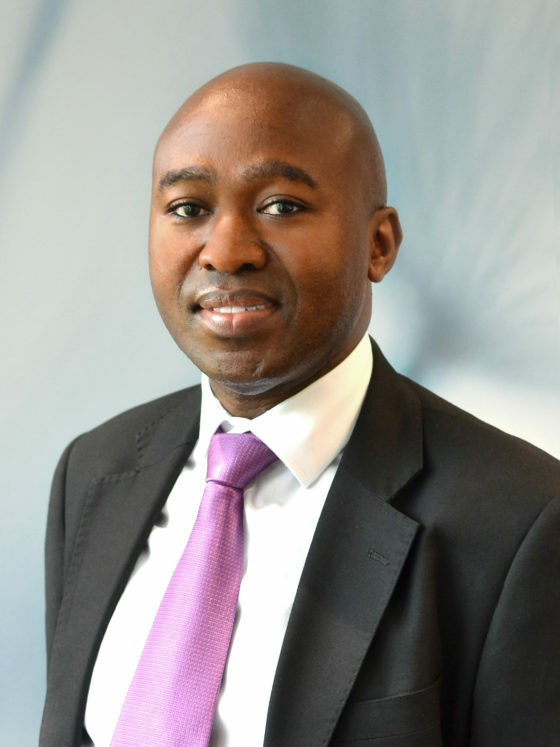 Tamela’s portfolio of assets generate more than R2 billion of revenue annually. 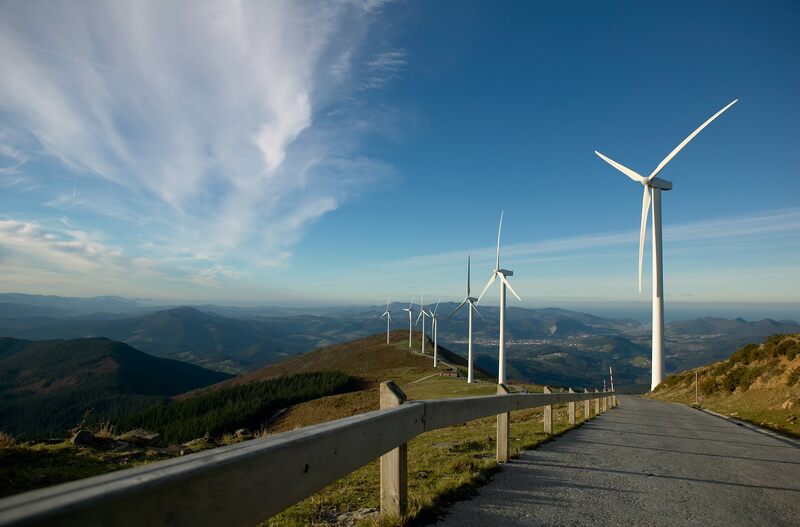 Tamela started its principal investments in 2008, and has subsequently executed several transactions. To date Tamela’s portfolio of assets generate more than R2 billion of revenue. Our exposure is predominantly in the mining supplies; manufacturing; healthcare; and financial services. For Principal Investments, Tamela prefers investing in unlisted companies with strong management teams. Tamela’s current investments are in the industrial, manufacturing and financial services sectors. To date, we have also invested in healthcare and logistics. Tamela seeks to add value to the management teams, by being involved at a strategic level. We view the partnerships between Tamela and those respective management teams as a fundamental ingredient to successfully grow the underlying companies to the next level. Tamela looks for companies with competent management who have proven track records. Our investment criteria is largely sector agnostic, with the exception of primary agriculture, exploration and any distressed companies. Tamela prefers to co-invest with management, and is willing to take from minority stakes to control. 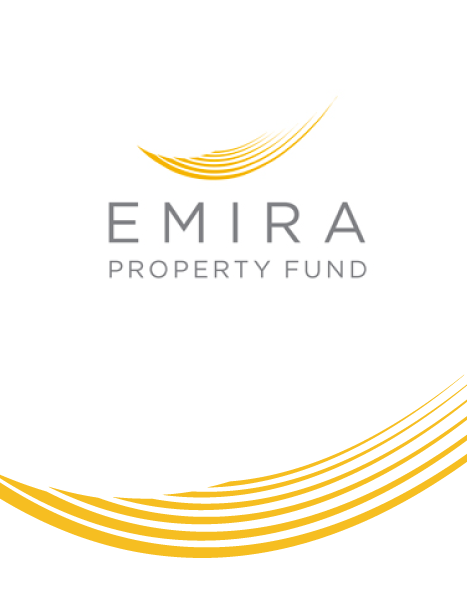 Tamela alongside Letsema acquired 5% in Emira Property Fund which is a diversified South African Real Estate Investment Trust (REIT) listed on the JSE. 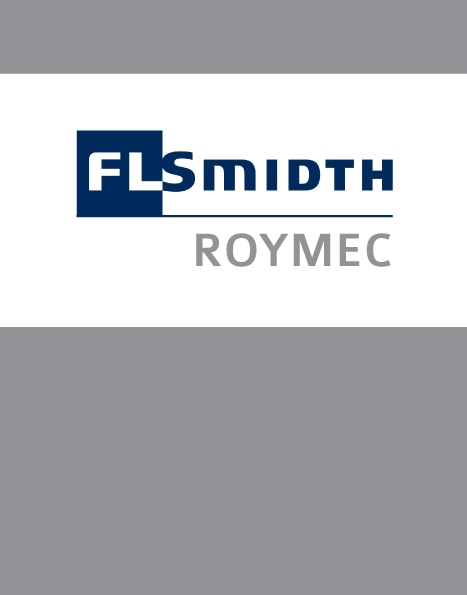 Tamela owns an interest in FLSmidth Roymec. 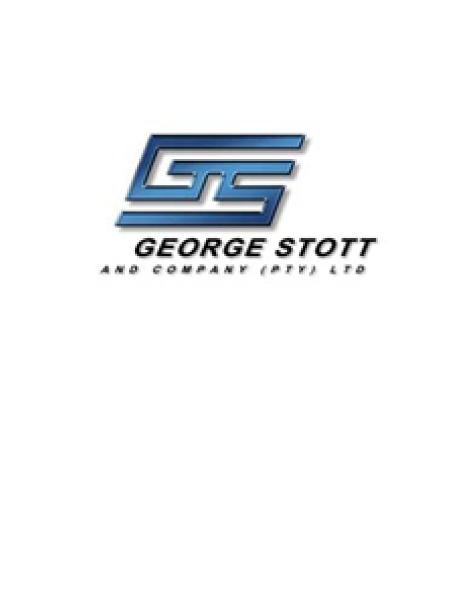 They are a materials handling company providing innovative, optimised and reliable bulk material handling solutions to the mining and industrial sectors since 1979. 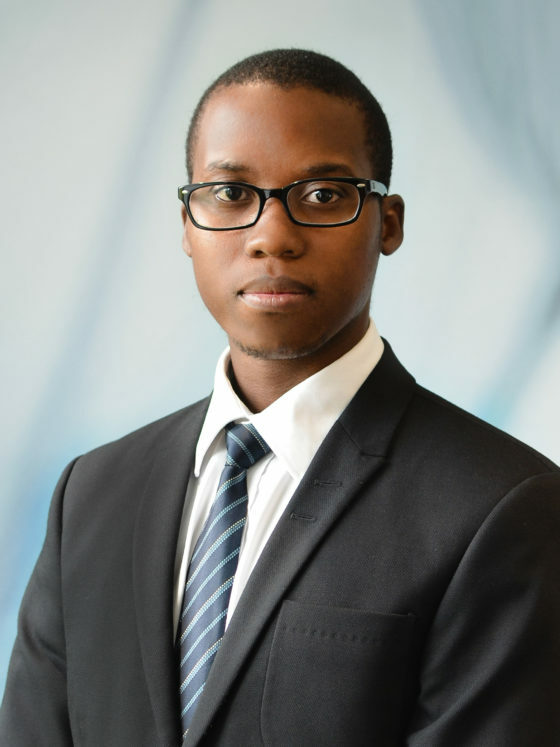 Tamela alongside Letsema acquired 5% in Emira Property Fund which is a diversified South African Real Estate Investment Trust (REIT) listed on the JSE). Tamela is a shareholder in Cincinnati Mine Machinery. 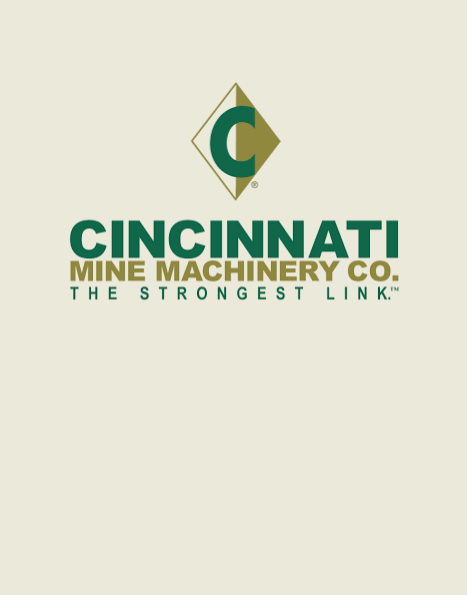 Cincinnati imports equipment, mainly from The Cincinnati Mine Machinery Co, a company based in Ohio, USA. Cincinnati supplies mainly the coal mining industry. 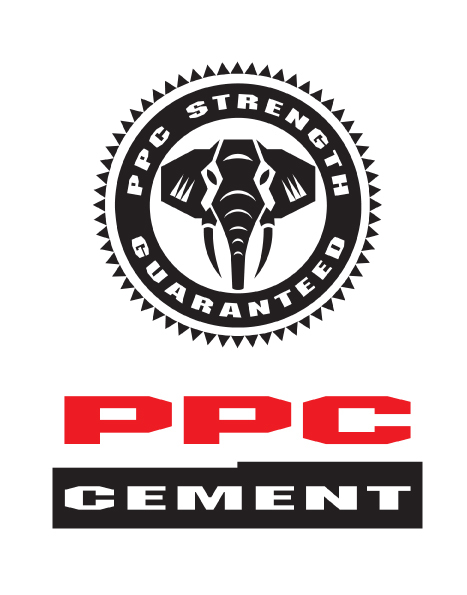 Tamela is one of the shareholders which were involved in PPC’s BEE transactions concluded in December 2008 and September 2012. 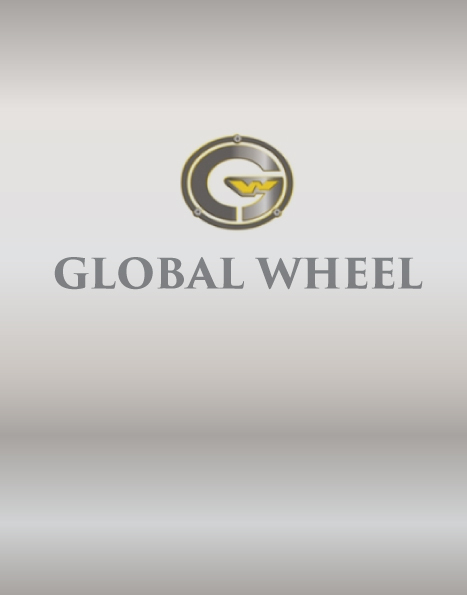 Tamela led a management buy-out of Global Wheel, the largest manufacturer of commercial, agricultural, earthmover and military steel wheels on the Sub-Saharan continent. 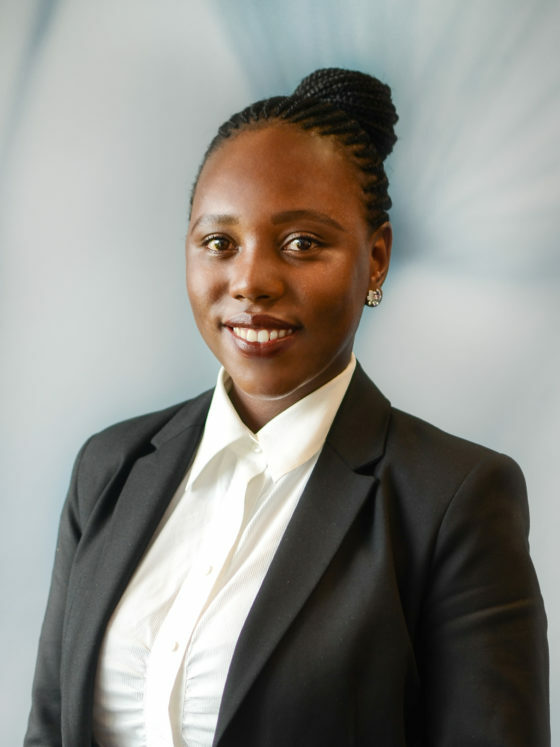 Tamela is a shareholder in Goerge Stott Company, a multi-disciplinary manufacturer, speciality steel wholesaler and project management company. 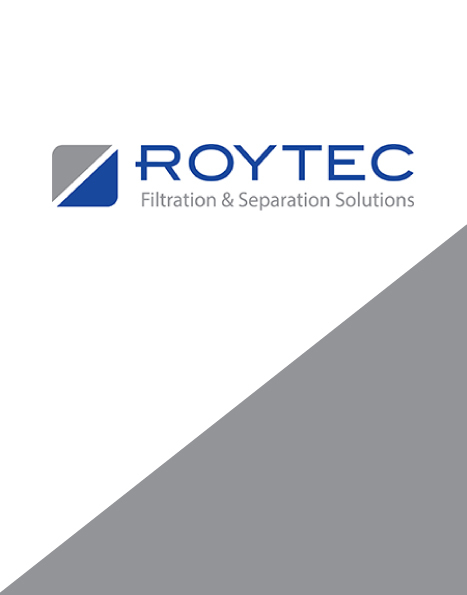 They specialise in mining, electrification, telecommunication and heavy engineering industries. Tamela is a shareholder of Cure Day Clinics. 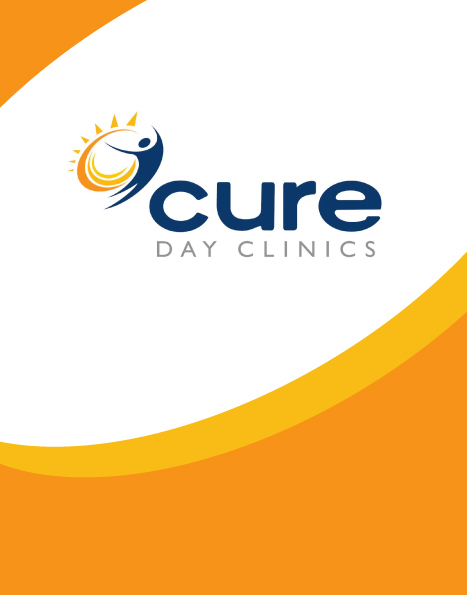 Cure owns and operates day hospitals. Cure has numerous operating hospitals and licences in some of South Africa’s major urban areas. 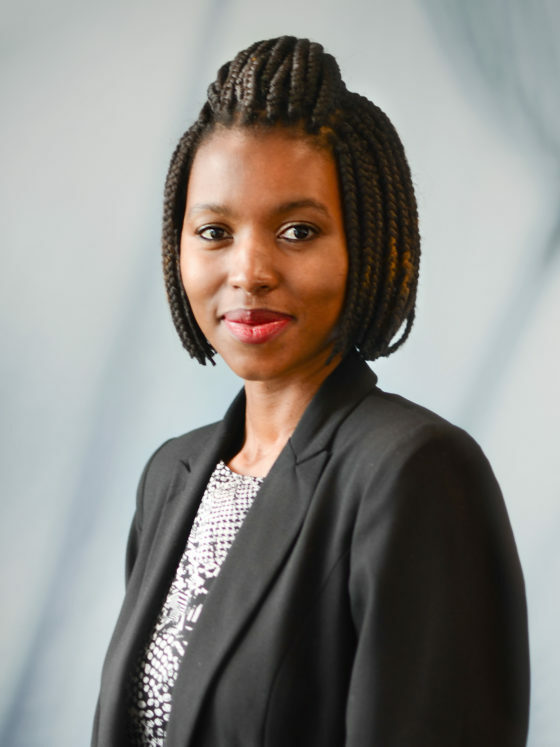 Tamela led a consortium that acquired a 25.1% equity interest in Aon South Africa. 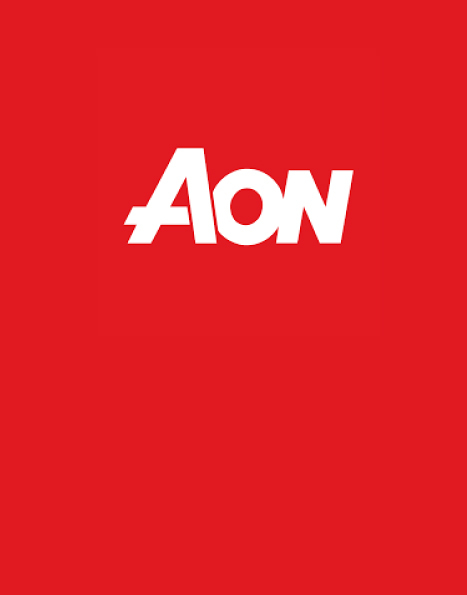 Aon is a leading provider of risk management, insurance broking and human resource solutions, with more than 500 offices in over 120 countries across the globe. 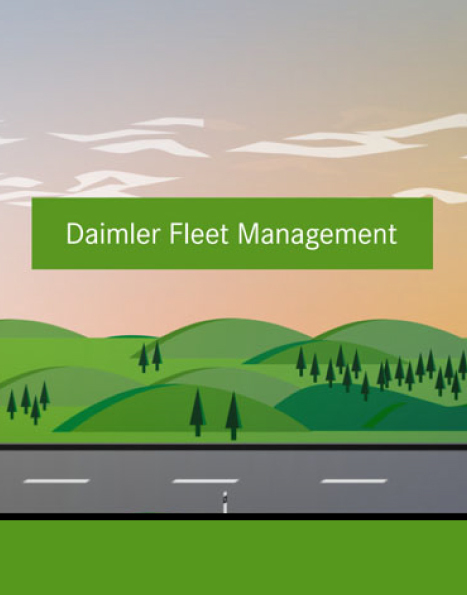 Tamela was a member of the consortium that acquired a 35% shareholding in Daimler Fleet Management, a subsidiary of Mercedes Benz South Africa. Tamela exited the investment in 2015.